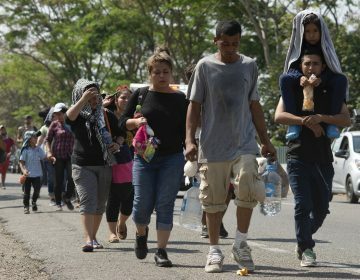 The planning comes as Trump is threatening anew to close the U.S.-Mexico border as soon as this week if Mexico does not completely halt illegal immigration into the U.S. And it serves as the latest sign that the president plans to continue to hammer his hardline immigration rhetoric and policies as he moves past the special counsel’s Russia investigation and works to rally his base heading into his 2020 re-election campaign. 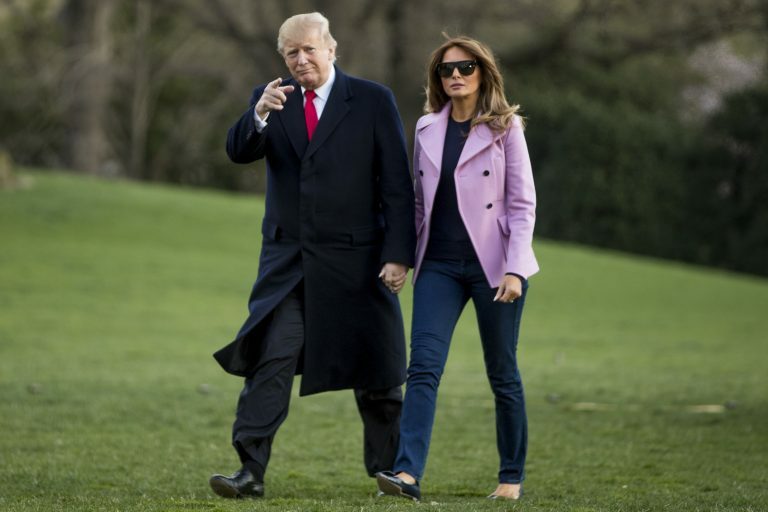 Aides hope the potential appointment, which they caution is still in the planning stages, would serve as the “face” of the administration on immigration issues and would placate both the president and his supporters, showing he is serious and taking action. White House press aides, Kobach and Cuccinelli did not immediately respond Monday to requests for comment. Kobach previously served as vice chair of the president’s short-lived election fraud commission, which was disbanded after finding little evidence of widespread abuse. A Department of Homeland Security official noted that White House czars have been appointed in the past when there has been an “urgent need” for sustained, inter-agency policy coordination. While Homeland Security often plays a leading role when it comes to immigration policy and enforcement, the department is not in charge of officials at the departments of Health and Human Services, State, Defense and Justice, which often play key roles. 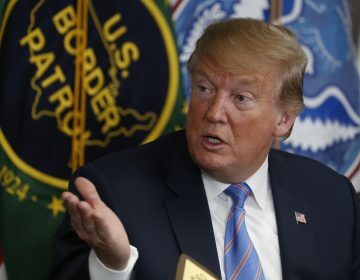 Trump has often complained, both publicly and privately, about how he has not been able to do more to stop the tide of illegal immigration, which he has likened to an “invasion” and described as a national security crisis. Arrests along the southern border have skyrocketed in recent months and border agents were on track to make 100,000 arrests or denials of entry in March. More than half of those are families with children. And last year, former Attorney General Jeff Sessions instituted a “zero tolerance” policy at the border without consulting others, causing a spike in the number of migrant children separated from their families. Appointing a person based within Homeland Security could be trickier because the department’s agency heads are all Senate-confirmed positions and, in the case of Immigration and Customs Enforcement and U.S. Customs and Border Protection, are longtime immigration officials with decades of experience dealing with the border. Kobach, an immigration hardliner, ran a failed bid for governor promising to drive immigrants living in the U.S. illegally out of the country. He has recently been working for a nonprofit corporation, WeBuildtheWall Inc., which has been raising private money to build Trump’s wall. Trump's proposed policy could end up doing the migrants a favor by placing them in locations that make it easier to put down roots and stay in the country. First, President Trump is shaking up his immigration enforcement staff. Then, the history of U.S. intervention in Latin America and it's role in the immigration influx. 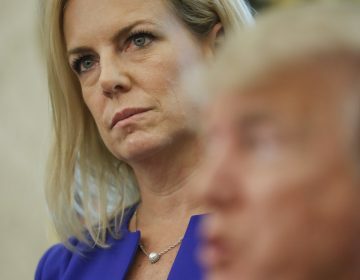 President Donald Trump says he's accepted the resignation of Homeland Security Secretary Kirstjen Nielsen. Trump announced the resignation in a tweet on Sunday.